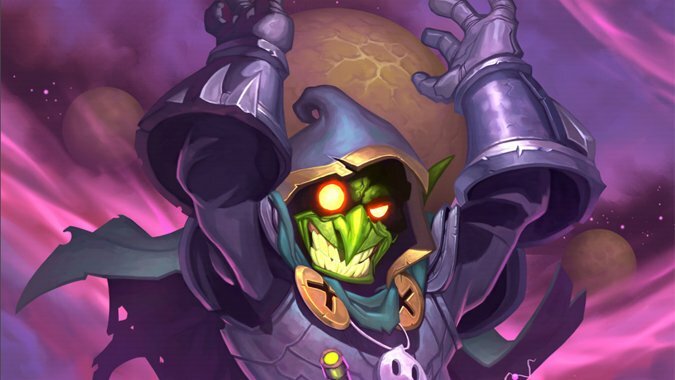 Hearthstone released three issues of Dr. Boom comics — but are they canon World of Warcraft lore? 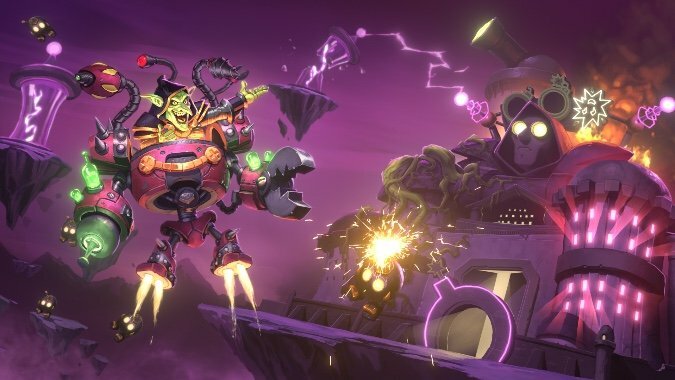 Hearthstone just wrapped up a three-issue comic series in conjunction with the launch of The Boomsday Project, its latest expansion. 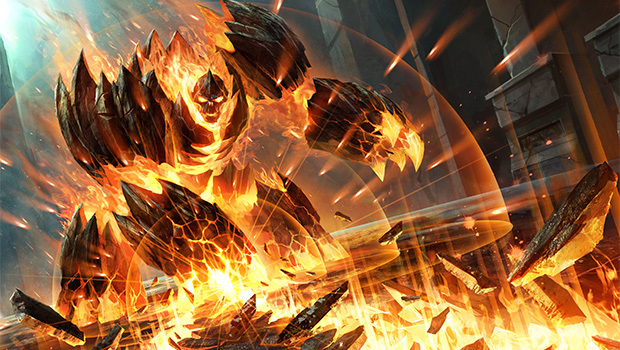 PC Gamer recently published a Hearthstone interview with Senior Producer Yong Woo and Game Designer Mike Donais. 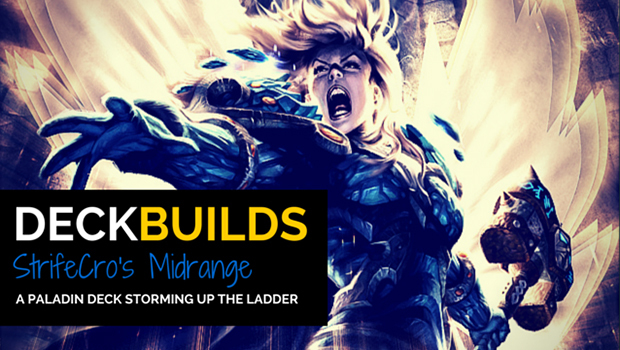 After the nerf to Undertaker, I started looking around for new deck ideas to tinker with and to use in my climb on the ladder.